With room for six The Hollywood has a laid-back lounge with neck to leg jets, two deep full back therapy seats, two bucket seats and a high therapy seat. A soothing waterfall adds to the ambiance as do the LED lights and the optional Motown audio system with MP3. The creative seating of The Broadway features a wraparound seat for two, a seat with fantastic leg therapy, a deep seat for total back therapy plus two more seats. 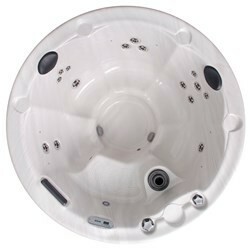 Includes plug-n-play system, waterfall, LED lights and Motown audio system with MP3 dock. 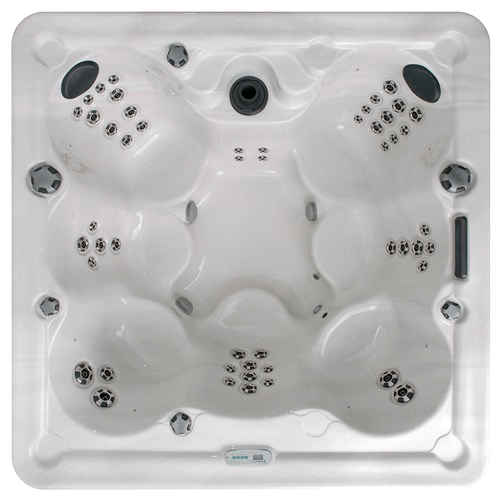 A modern spin on the classic round hot tub, The Napa, at 76″ round x 34″ high comfortably seats six people. 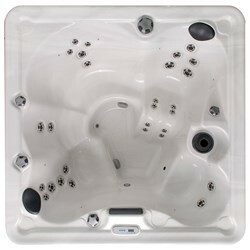 It features five therapy seats in multiple heights and a cool down/entry step, plus 15 soothing jets including footwell jets and plug-n-play system. 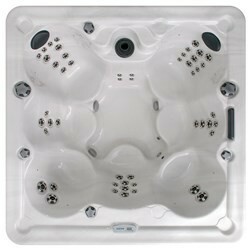 For more information on Marquis Celebrity Hot Tubs including color options and product specifications, click here. Discover the Celebrity Series Hot Tub that defines your style! Contact Bucks County Hot Tubs today for more information on the entire line of Celebrity Hot Tubs by Marquis! 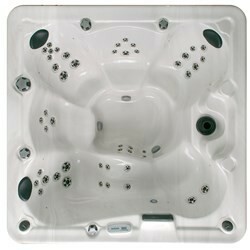 Visit our Bucks County Hot Tubs showroom to experience American-made Marquis Hot Tubs today!